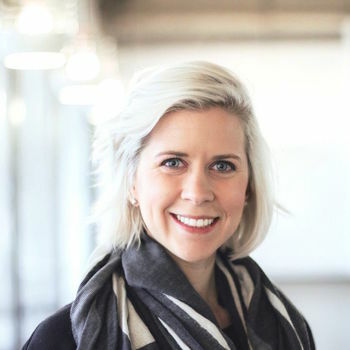 What Can You Build After Code 201? Here's a Glimpse. What can students in Code 201 build by the end of a very intense four weeks? As it turns out, quite a lot. In a recent Code 201 cohort, students challenged themselves in Project Week—the final week in the course—to build everything from games to study guides to workout generators. Looking for nearby pet owners whose loveable canines match the energy level of your pup? 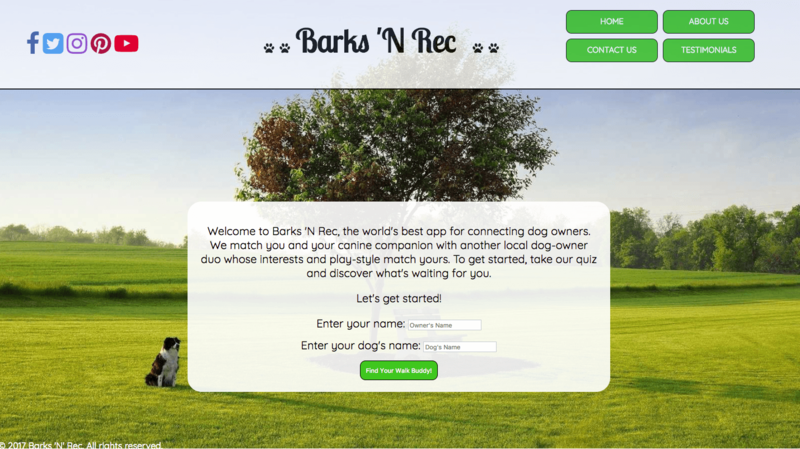 This database of local dog owners will help you find the right canine playmate for your dog. 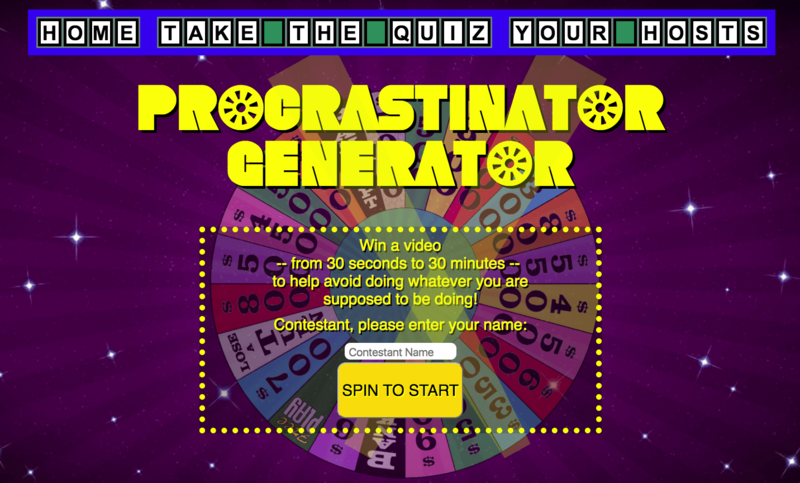 If you’ve got some time to kill but aren’t sure how to fill it, Procrastinator Generator will make sure you use up an adequate amount of time with silly internet videos, giving you a healthy dose of adrenaline to motivate you when that project comes due. Summer is almost over, which means you’ve realized you only have so many sunny days left to get in a game of tennis. 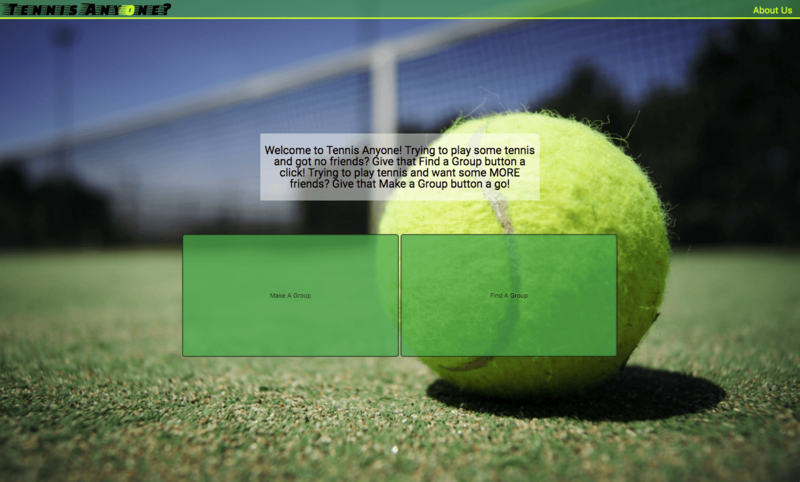 Find fellow tennis players with this website. 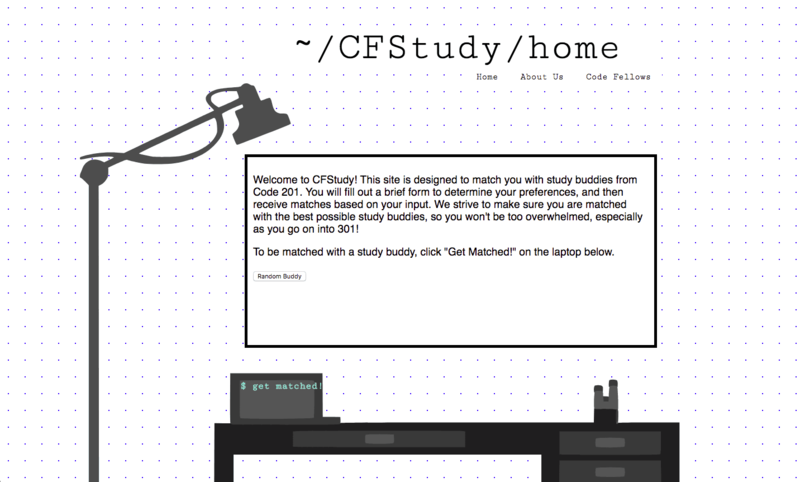 If you need some added motivation to work on homework and want to find someone who matches your study style, meet up with other scholars via this online app. 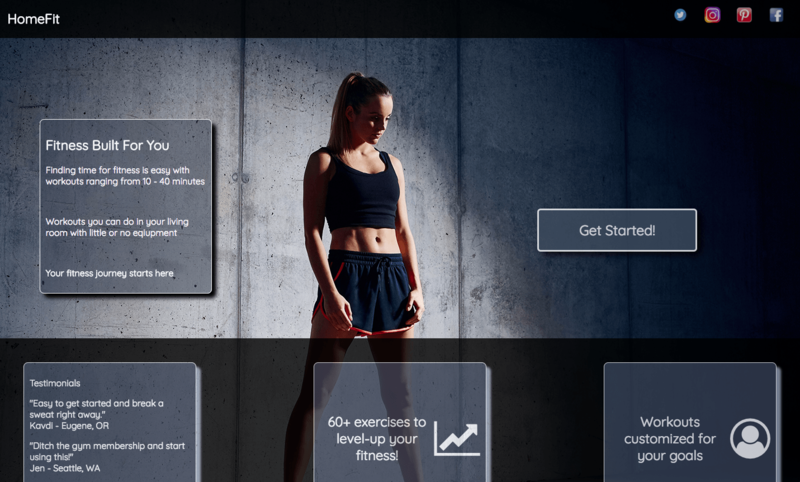 Add some variety to your fitness regimen with a workout generator that recommends workouts based on your fitness level, available time, and goals. Choose your own adventure, ghost-style. Can you escape the obstacles and make it out of Ghostown alive—er… still dead? Pick your ghost avatar and see for yourself. 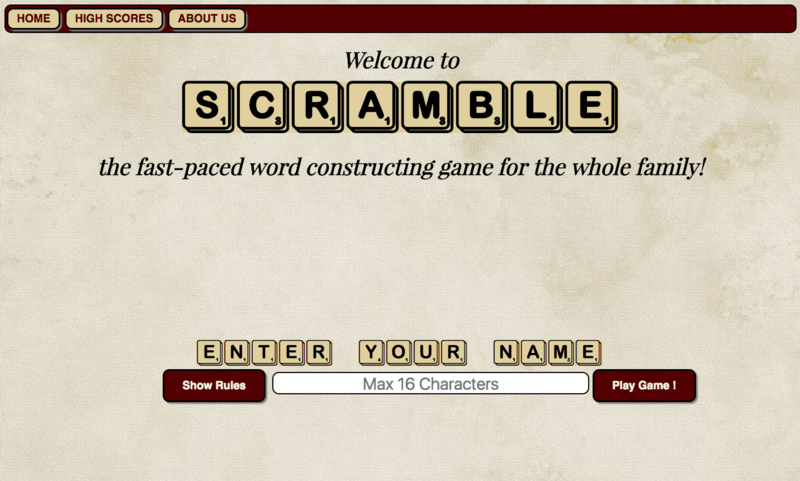 Think you can create a word out of the available letter tiles before the timer runs out? Test your skills to beat the high score!